Bout of Books is a readathon that’s been happening a couple of times a year, for multiple years now. It’s a readathon I’ve always wanted to take part in but I’ve either not realised when the readathon is happening, so I miss it, or life just gets in the way of reading. The next Bout of Books readathon starts tomorrow, Monday 7 January, at 12:01am and finishes at 11:59pm on Sunday 13 January and this time I am prepared! Tomorrow is my first day back at work after the Christmas break but otherwise my week is going to be very normal, so I should have plenty of time for reading. The thing I like about Bout of Books is there are no challenges or targets, instead the aim is to read more than you usually would in a week. Depending on the books I’m reading and life, I can read two books a week, so it’d be great if I could kickstart my reading in 2019 with three books read this week. I’ve borrowed the audiobook of My Brilliant Friend by Elena Ferrante from my library and I plan to start that on my walk to work tomorrow morning. That’ll probably take me longer than a week to read so I have some physical books on my Bout of Books TBR too. It’s taken me a while, but I’ve come to realise that when it comes to readathons I get more books read if they’re YA (and often YA contemporary) or short, so I have a mix of both on my TBR. Augustown is just over 200 pages while Under the Tripoli Sky is barely 100 pages. Both of these books would be for my Read the World Project, Jamaica and Libya respectively. I’m loving the recent boom in YA books about girls standing up for themselves against sexism so The Exact Opposite of Okay looks like just my sort of thing. I read We Were Liars by E. Lockhart a few years ago and sped through it so hopefully Genuine Fraud will be the same. 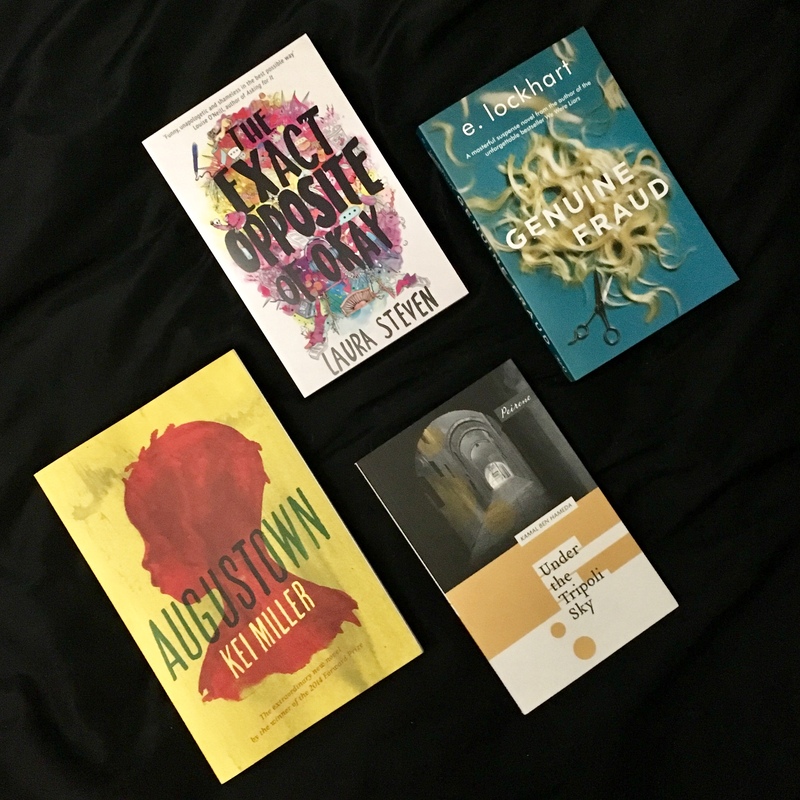 There’s my TBR for the Bout of Books readathon, though I don’t think I’ll read all the books mentioned, if I finish three of them I’ll be really happy. Are you taking part in this round of the readathon? Or have you taken part in Bout of Books before? Do you have any readathon tips? I know I’m always far too optimistic and often end up winging it! November is Sci-Fi Month. I’ve seen talk about Sci-Fi Month on the twittersphere in previous years, but I’ve never been prepared enough to take part – this year is different though! Hosted by Dear Geek Place and imyril Sci-Fi Month is for celebrating all things sci-fi. That’s books, comics, films, TV shows – anything! It’s an excuse to catch up on the sci-fi things you’ve been meaning to get around to watching/reading and it’s a chance to meet fellow sci-fi fans. There’s no requirements or goals to take part in Sci-Fi Month which I really like as sometimes too much pressure from challenges can put me off taking part. See imyril’s blog for more information on Sci-Fi Month and follow @SciFiMonth on Twitter and use the hashtag #RRSciFiMonth to take part in all the chats. I had a look at my physical TBR, and I don’t actually have many sci-fi books on there. In fact, I just have four, Brilliance by Marcus Sakey, Dune by Frank Herbert, Area 51 by Bob Meyer, and The Long Way to a Small Angry Planet by Becky Chambers. My two main bookish aims will be to read The Long Way to a Small Angry Planet (funnily enough a recent #NinjaBookSwap gift from Dear Geek Place) and Dune. There’s going to be a readalong of The Long Way to a Small Angry Planet during Sci-Fi Month which is always a helpful incentive – more info on the readalong is here. I have a physical copy of Dune but as that’s huge and intimidating, I used one of my Audible credits to purchase the audiobook. It’s a long audiobook at 21 hours but I should be able to listen to and complete it during the month on my walk to and from work every day (generally I can listen to at least an hour of an audiobook each working day). When it comes to films, I’m going to make watching sci-fi films a priority in November. I really like science-fiction films, I like how they can be futuristic or bleak, can be action-packed or more thoughtful. There are so many subgenres of science-fiction which means there’s so many different stories to tell. Some of these have been on my watch list for ages so I’m not entirely sure what first drew me to them but that’ll make watching them even more fun. If you fancy checking out the sci-fi books and films I’ve reviewed before on my blog click here. 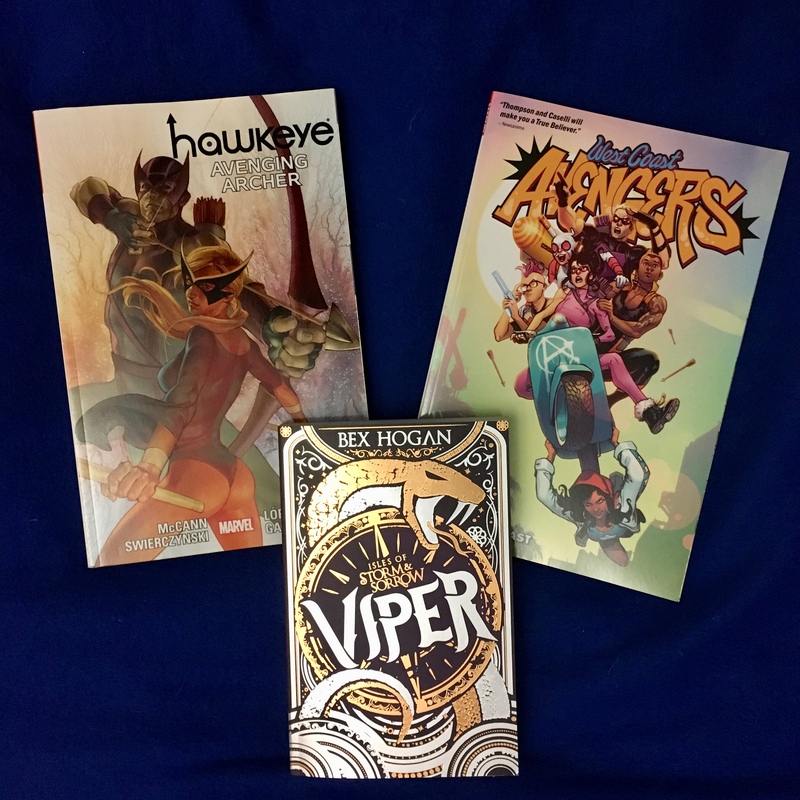 Let me know if you are going to take part in Sci-Fi Month, I think it’s going to be a cool experience and I love it when events like this give me the push to finally read or watch something I’ve been meaning to read or watch for ages. Also, let me know what some of your favourite sci-fi books and films are, I’m always looking for recommendations. 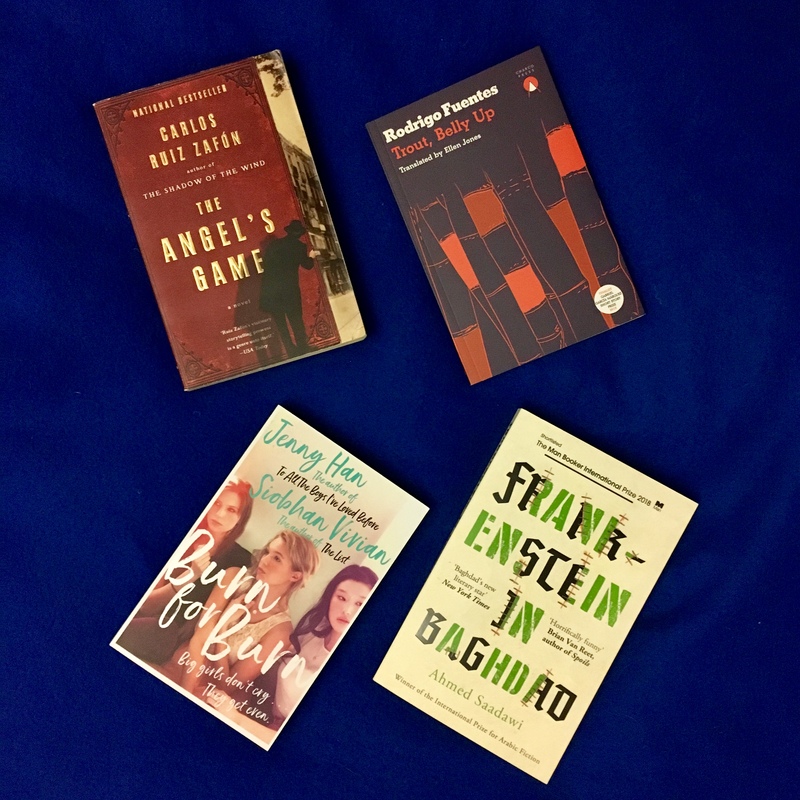 If you didn’t know, August is Women In Translation month, celebrating women writers from across the world who have been translated from their original language. 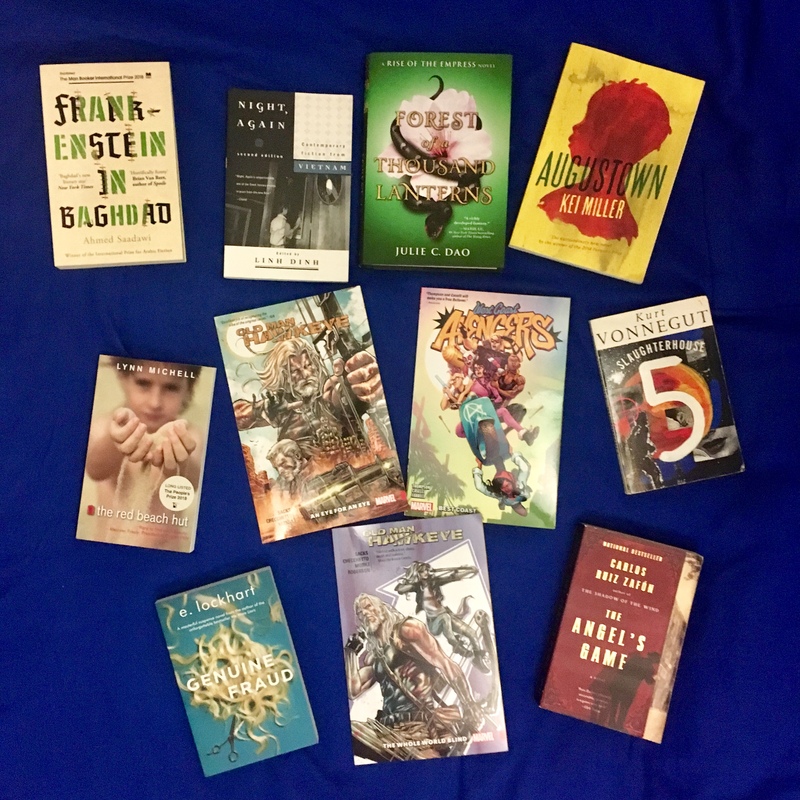 Now I was planning to read more books by women this month in general, but then I heard about the Women In Translation Readathon which is being hosted by Matthew Sciarappa, Kendra Winchester and Insert Literary Pun Here on YouTube, and it gave me an extra bit of motivation. The readathon is the last week of August and starts midnight wherever the world you are at midnight on Saturday 25th August and finishes 11:59pm on Friday 31st August. I am going to be on holiday at the start of this readathon (I’m going to Bucharest with friends for a long weekend) so I’m not sure how much reading I’ll be doing then but I’ll definitely try and fit a book or two in my hand luggage-sized suitcase. 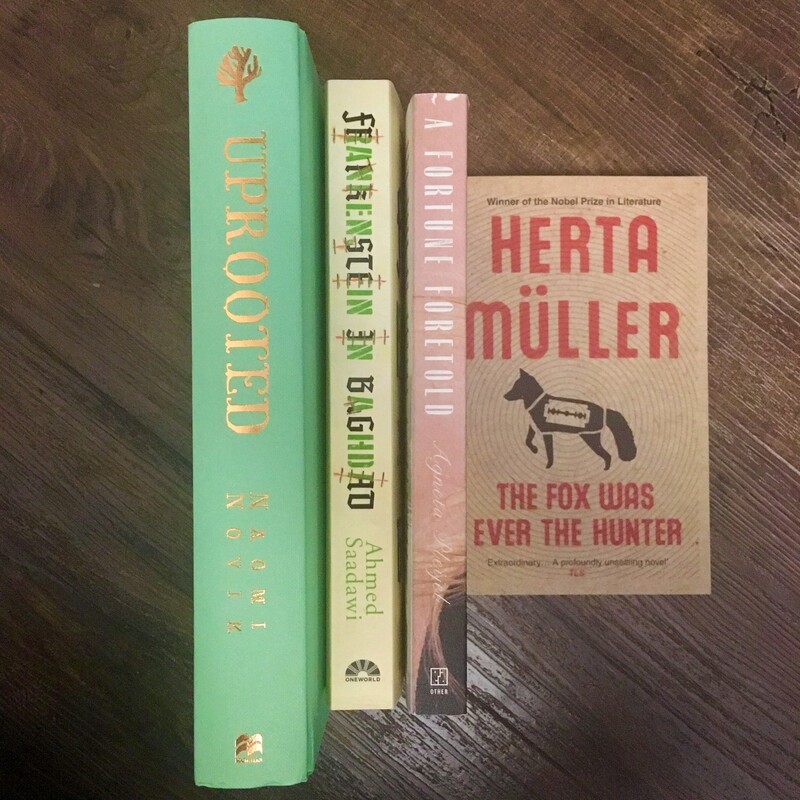 I’ve picked out three books for this readathon, they’re the only unread books from women in translation I have to be honest, and if I read all of them during the readathon, I’ll complete four out of the seven challenges. Negative Space by Luljeta Lleshanaku, translated by Ani Gjika. Thirty Days by Annelies Verbeke, translated by Liz Waters. La Bastarda by Trifonia Melibea Obono, translated by Lawrence Schimel. 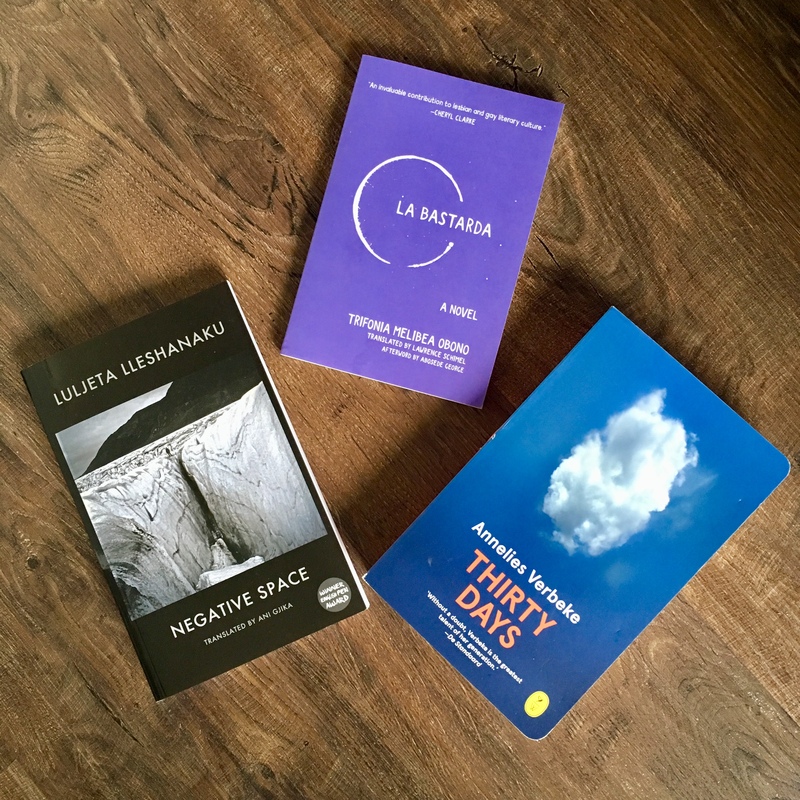 Negative Space and Thirty Days are translated from Albanian and Dutch, two languages I haven’t read from before. Negative Space also fits the “read something that is not a novel” as it’s a poetry collection and Thirty Days has some red on the cover (you cant’t really see it in the picture but the text is red). Negative Space and Thirty Days are translated by women translators too. 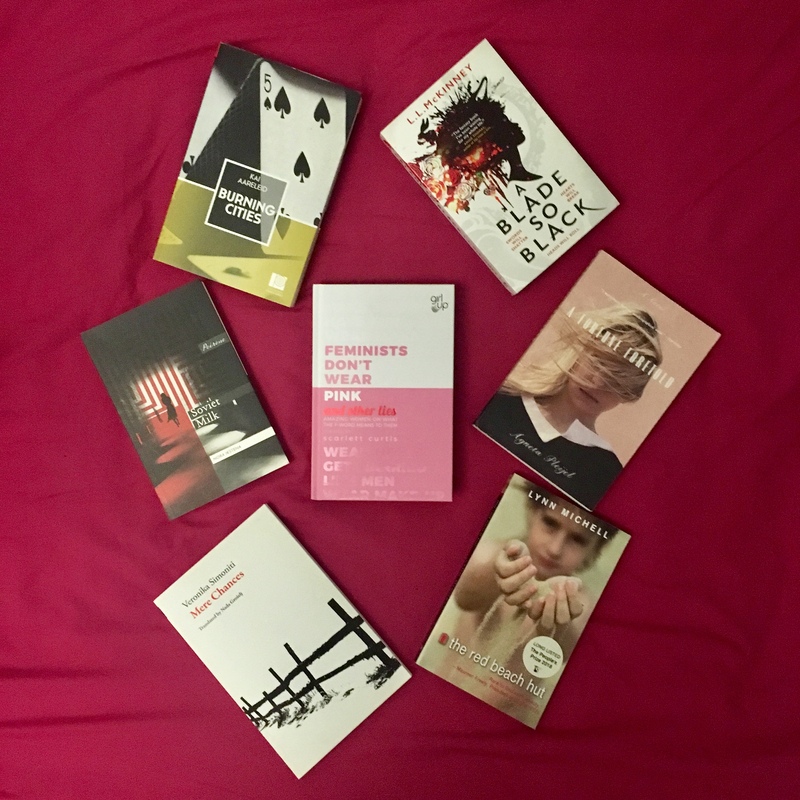 Are you going to take part in the Women in Translation readathon? Or are you reading more books translated from women in general this month? I’d love to hear of any recommendations you might have.